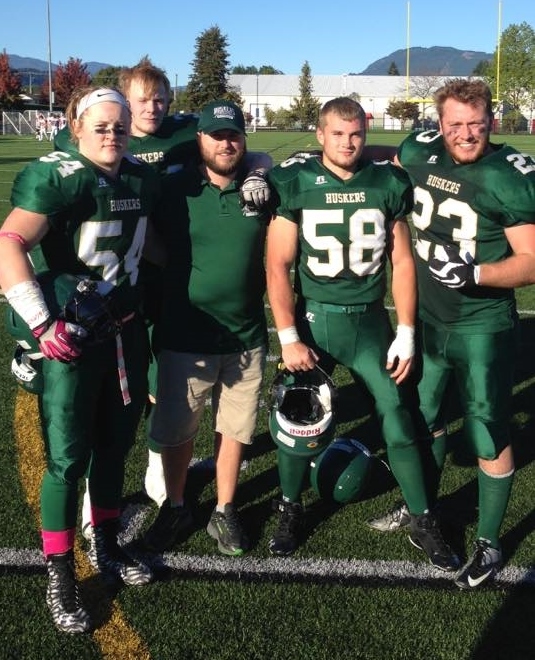 Chilliwack – The Valley Huskers are enjoying the bye week in the BCFC. That was the upside. 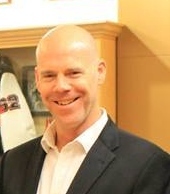 the downside, is another futile year of losing with the team standing at 0-6 at the Labour Day break. The Huskers have a long standing history of losing and for the most part, losing big and that has cost Head Coach Jason Quinter his job. 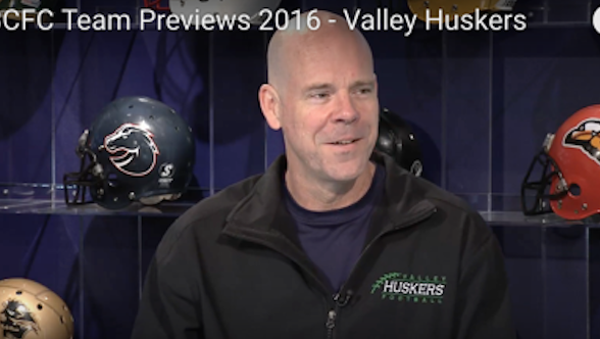 Be the first to comment on "Valley Huskers Fire Head Coach Jason Quinter"